“I’m Jonathan Villalobos. 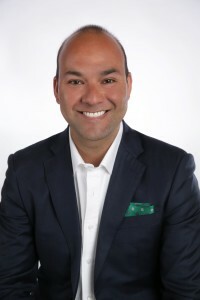 I founded The Villalobos Real Estate Group at RE/MAX Eastside Brokers in 2004. I’m proud to say we are the highest-grossing group in our firm of over 200 agents in Bellevue, Washington. We have recently expanded to become one of the top real estate brokerages in all of Washington State. We deliver exemplary results based – and its all about our relationships with our clients. Through our group we market and sell properties in King, Pierce and Snohomish counties here in Western Washington. Our team consistently ranks among the highest-selling broker groups in the entire Northwest (Washington, Oregon and Idaho). We provide truly high levels of professional service and pride ourselves on continually exceeding our client’s expectations through efficient, results-driven practices.